New. Trade paperback (US). Glued binding. 816 p.
GOOD. 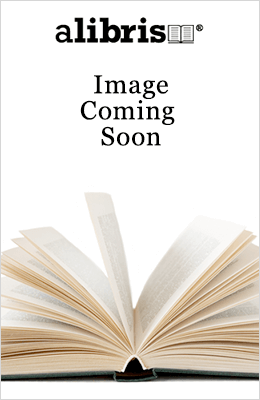 Paperback-9781643130408 [DUMAS, ALEXANDR] THREE MUSKETEERS, THE. Very Good. 1643130404 Little edge wear.